There are websites out there completely dedicated to helping business owners compare the rates among the many different business electricity suppliers. The purpose of a business electricity comparison website is to serve as a resource for business owners. 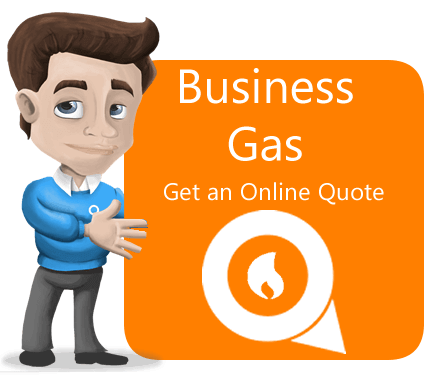 They come there looking for quotes and save time and money by finding good rates and not having to go through a lot of trouble to find out that information. These are invaluable tools, but business owners need to know what they are getting into when they use price comparison sites. Not all of the comparison sites are offering the same thing. Some are catering almost exclusively to larger businesses. These are the large comparison site firms that work with business electricity sites. They get a direct commission on sales for every referral, and that can sometimes increase the price you pay to the supplier, but not always. These are also called broker sites, and there will be a disclaimer on their front website page stating that they are a broker, as they are required to post that by law. That tells you that they have a bias toward one supplier or another. While they function as a business electricity comparison website, they also serve the supplier, bringing people to their site to sign up for contracts. That means that they may not be the best source to find unbiased information about other suppliers. We recommend using a few different comparison sites. That way, you get a good idea of what the actual prices are and what the range of rates is that are available. The more sites you use to compare prices, the better spread of rates you will find and more likely you are to find the absolute best price. Other comparison sites work on commission, but not necessarily as a broker. Not every site that receives a commission is a broker, but every broker does receive a commission. Just look for the blurb on the bottom of the page that tells you whether they are a broker or not. The independent sites may make their money through advertising or other means, so there won’t always be a bias to point you toward one site or another. Simply by using more than one comparison site, however, you can get an accurate reading on the rates. While all comparison sites should give you an accurate listing of quotes, not all of them take the time to do a fresh search for every quote request that goes through their system. That’s what you really want to watch for. Some of them use archived quotes that are months or weeks old, and you want to ensure that you are getting fresh rates every time. 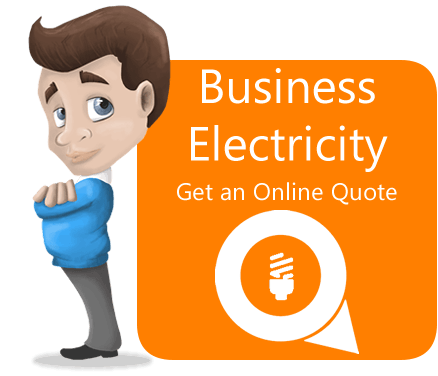 A business electricity comparison website can be an excellent tool to save money and time. 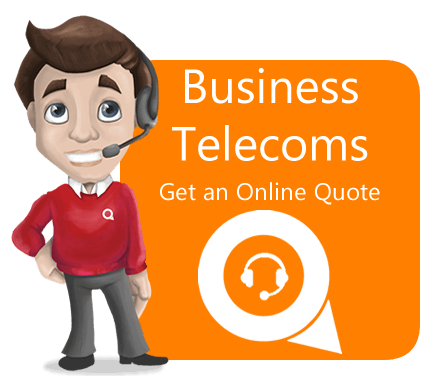 Even if you have to use a few of them to get a good idea of what the rates are, you will still be saving time over going from one supplier to the next asking for quotes. As you compare quotes, you should also consider the way quotes are calculated. There are two separate charges that make up the average business electricity bill. That’s the standing charge and the per unit charge. It’s possible that the comparison site you are using is only posting the per unit rate, which may not be the rate that applies to you if your business is the wrong size for who the site caters to. Some of them only cater to large businesses or small businesses, and you need to be aware of who the site is meant for and where you fall on the business size spectrum. Rates are not the end all and are all of comparing suppliers, however. While the business electricity comparison website you get your information from will be quite useful to you, you should also consider the contracts offered by the suppliers you are looking into. Their contracts can vary and not all of them will be suitable for you. You can learn more about the individual contracts each supplier offers by visiting the supplier websites or talking to them by phone or email. Even if the rates are agreeable to you and you think they will be good for your bottom line, the contracts on offer might not be, and you need to take them into consideration as you do your searching.